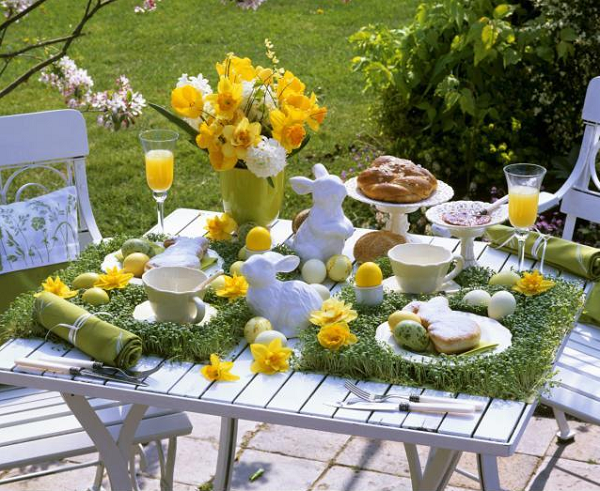 Spring design and decoration in your own home is a number one topic for everyone. 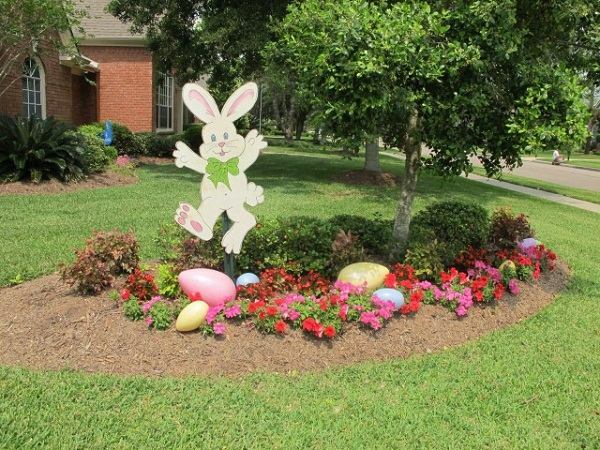 However, the entrance area and garden are sometimes neglected. 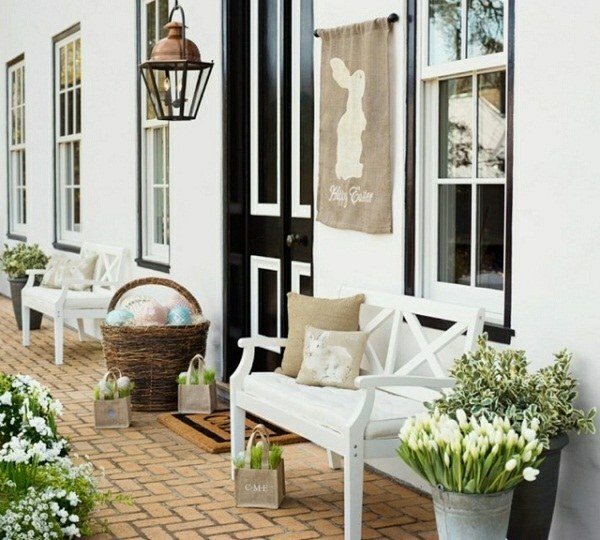 If you are looking for ideas for an inviting garden and entrance, you will find excellent ideas for outdoor Easter decorations. 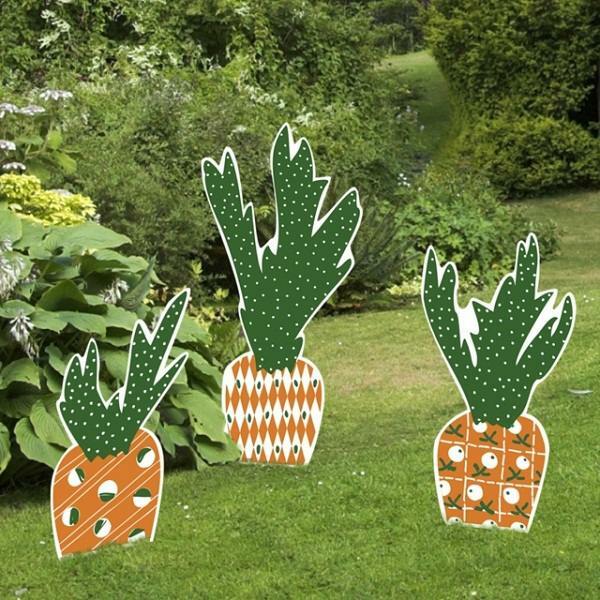 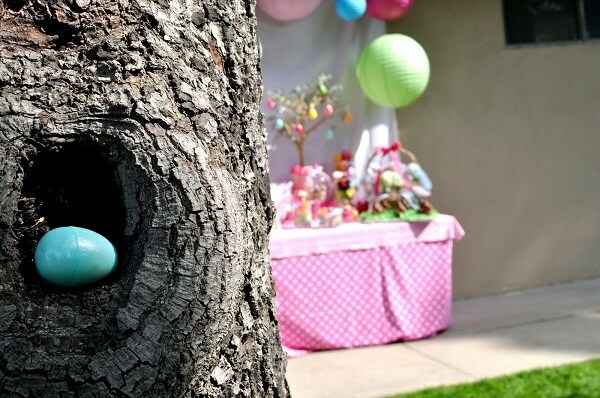 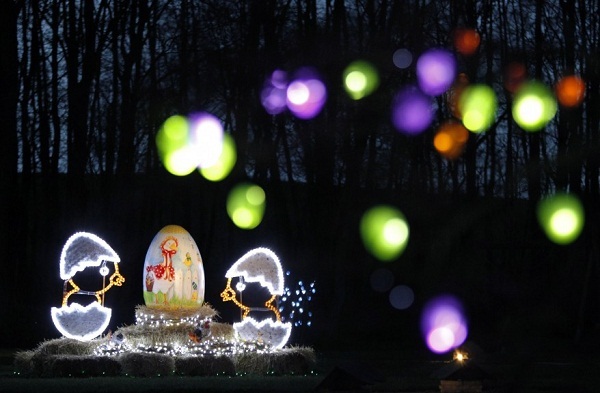 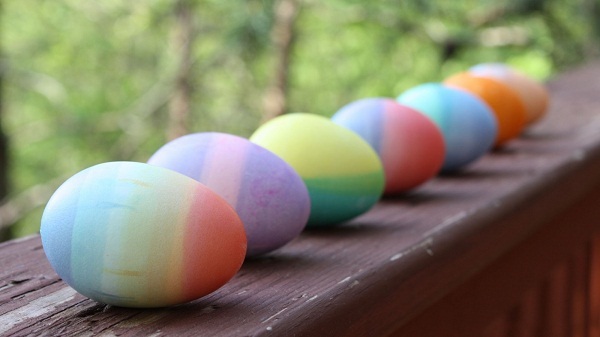 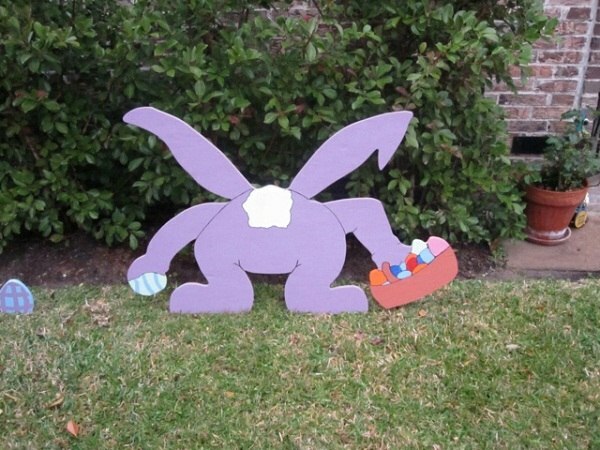 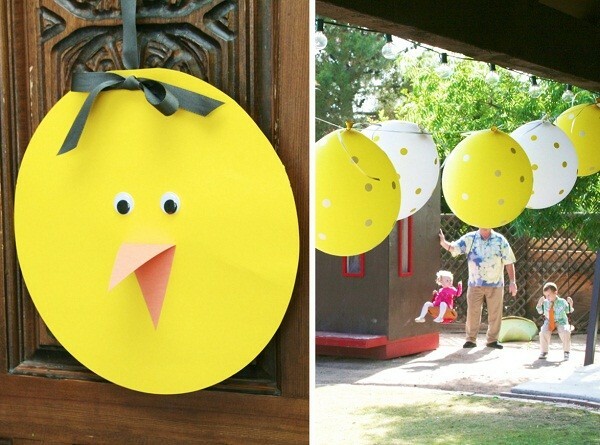 Outdoor Easter decorations do not necessarily have to be extensive and lavish. 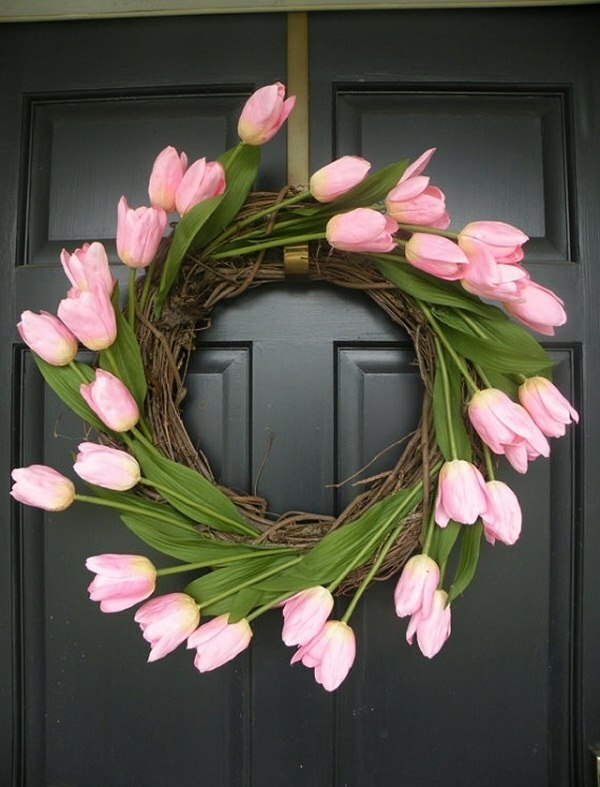 Spring atmosphere can be achieved with a clever use of some materials available in your home. 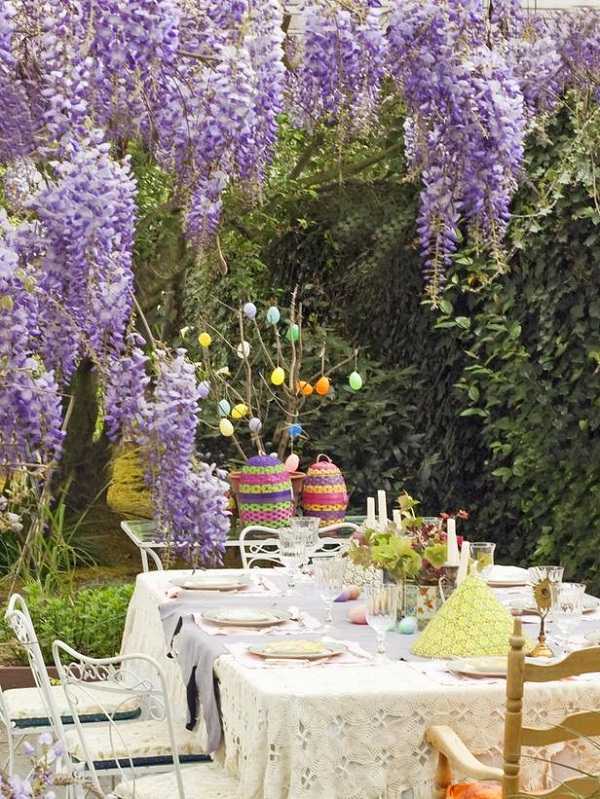 The outdoor furniture can be spiced up with matching fabrics and become eye-catching. 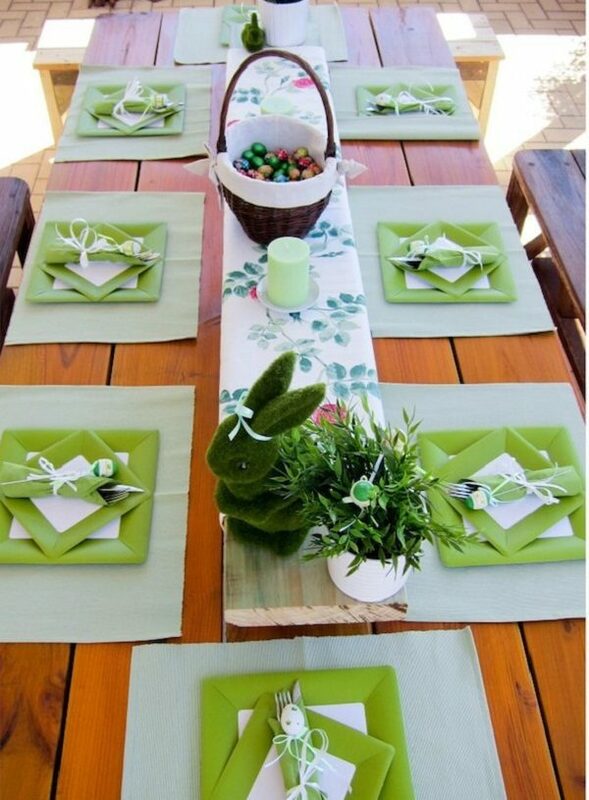 Vibrant colors and charming pattern on seats immediately bring a smile on your face. 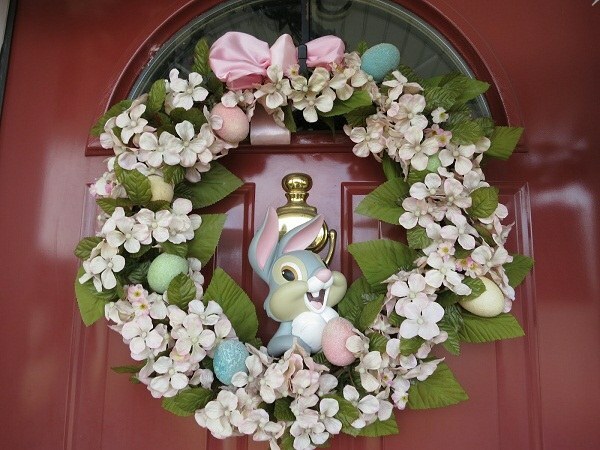 The colorful spring decoration reflects the light and life. 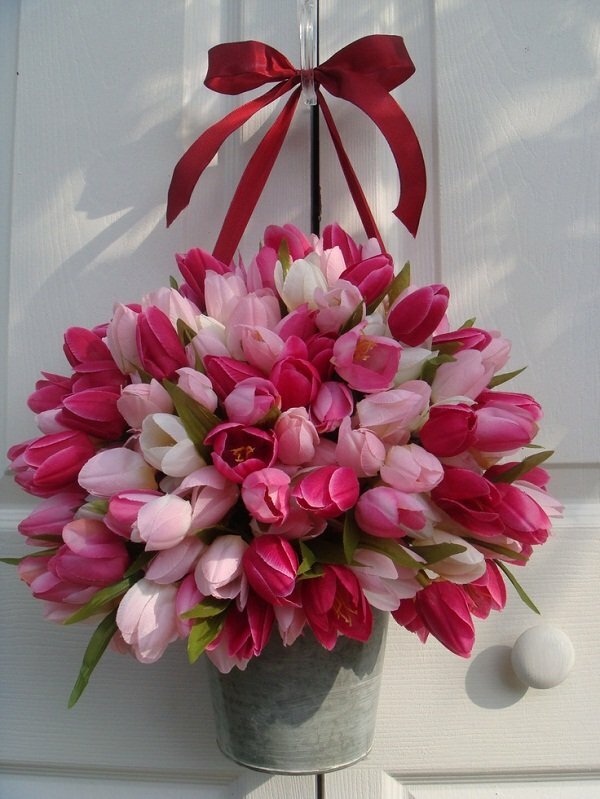 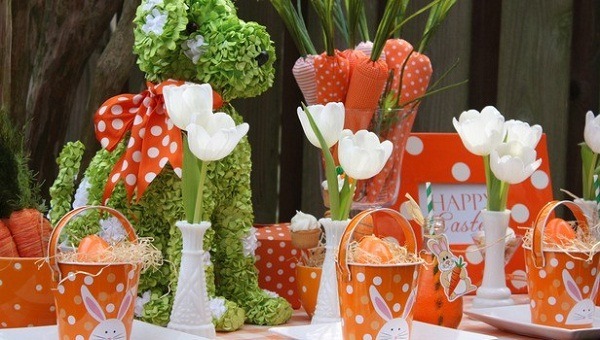 Spring brings cheerful mood, light and joy. 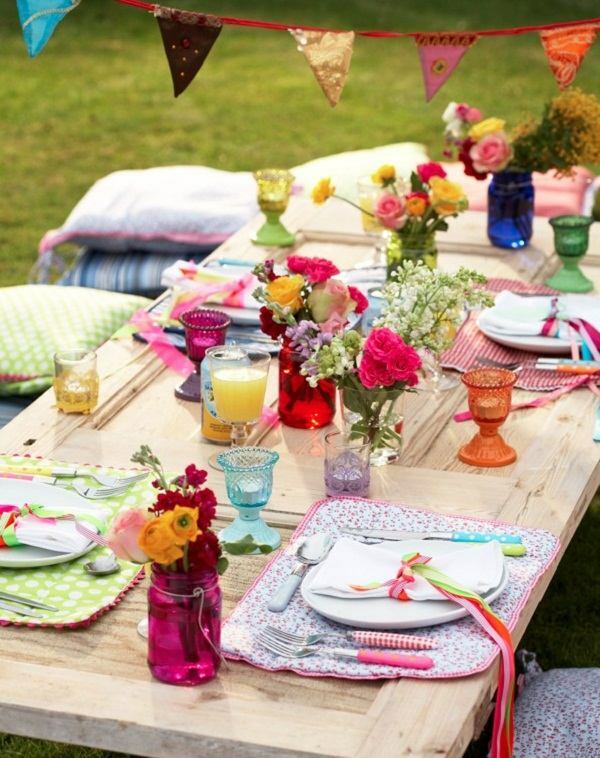 The weather outside is becoming really bright and invites us to spend more time in the open. 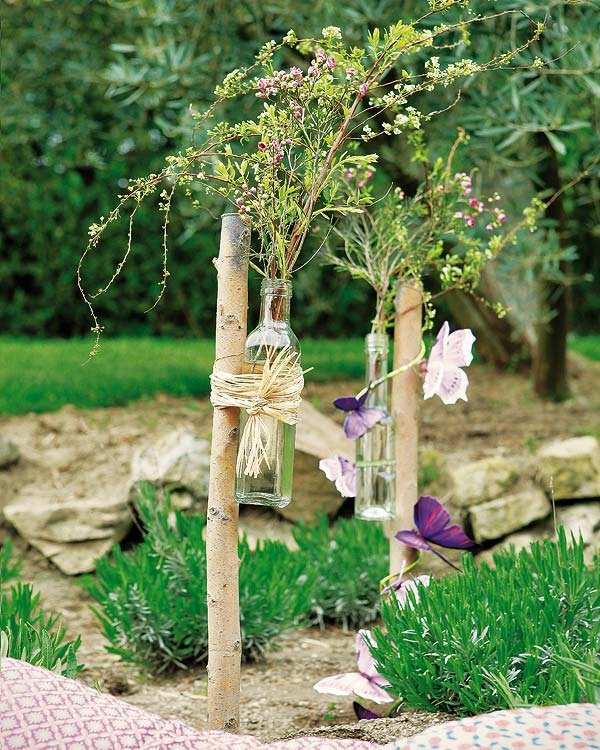 In spring you can decorate with natural materials – arrange flowers, moss, twigs, and decorate with homemade decorations. 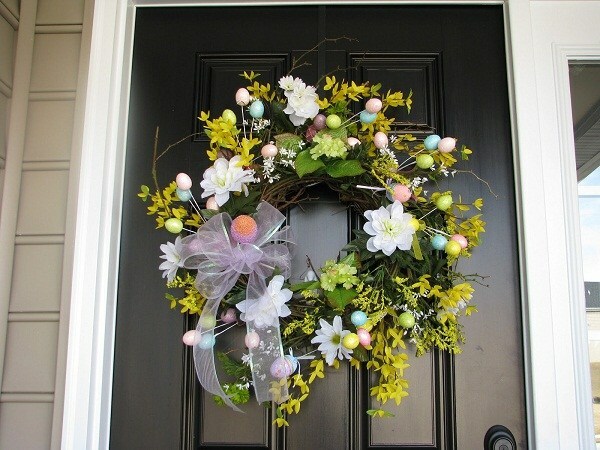 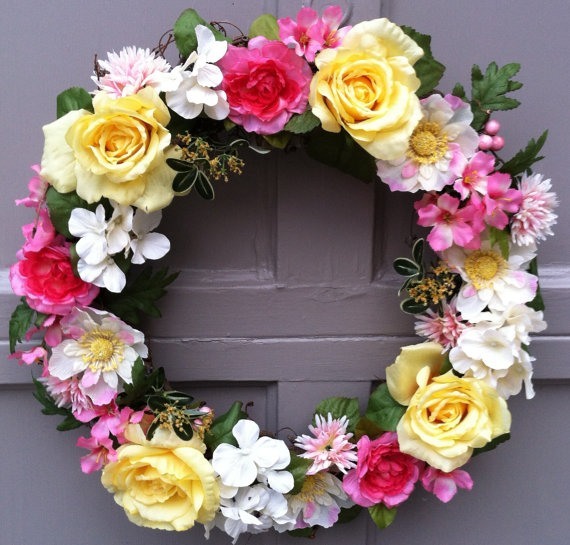 If you want to display an Easter message – one of the best ways is to hang it on a wreath and combine it with spring flowers. 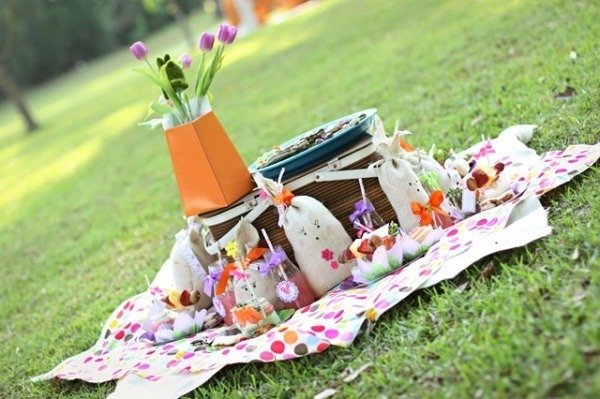 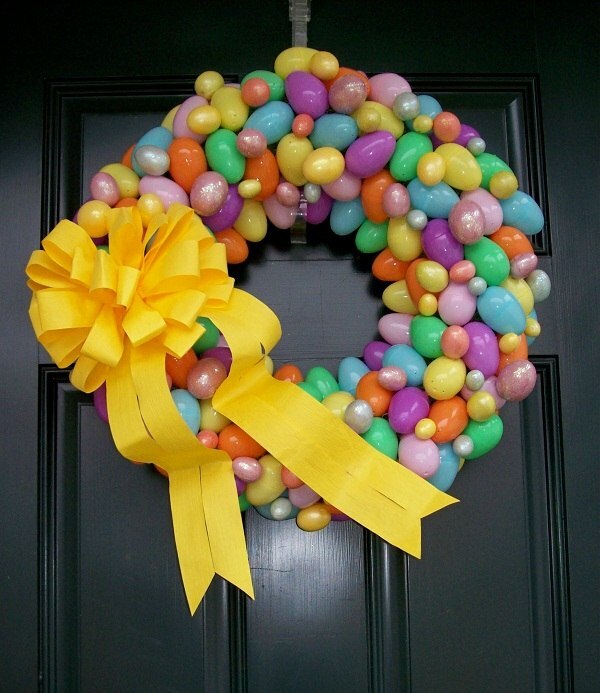 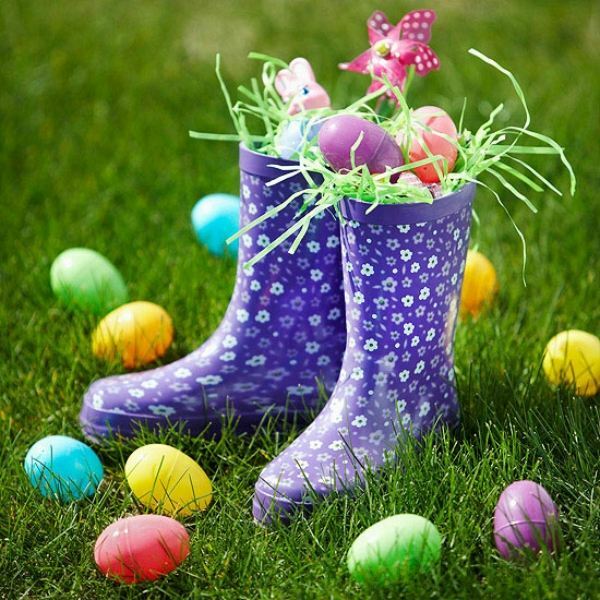 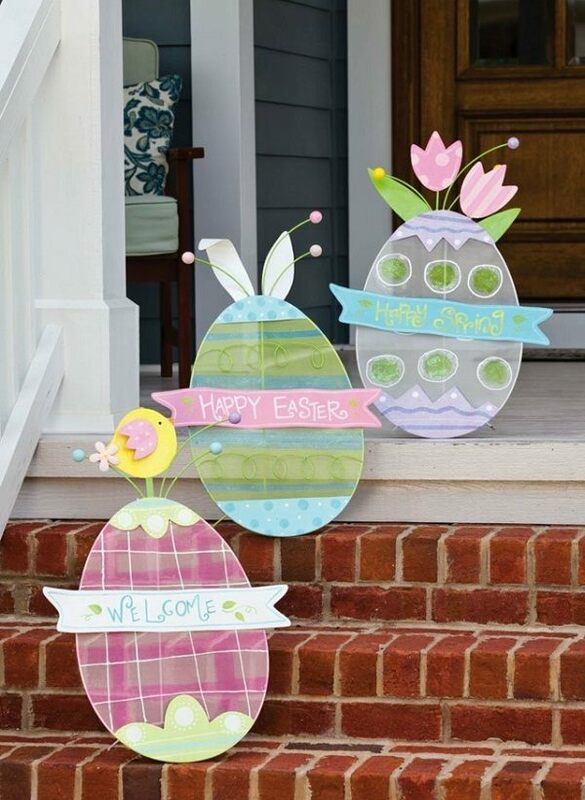 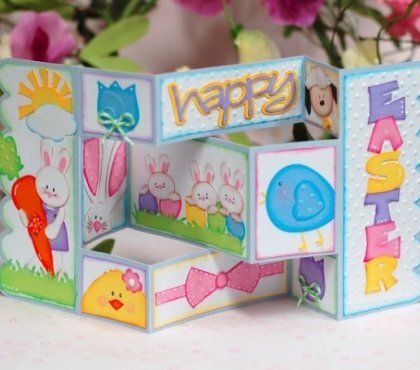 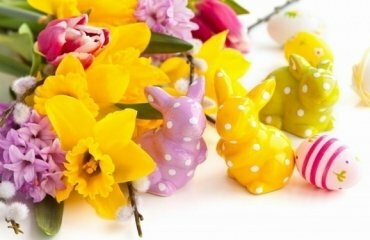 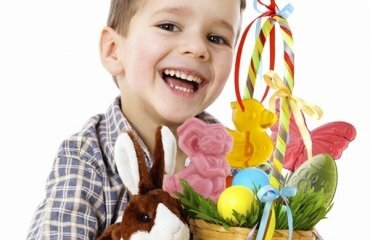 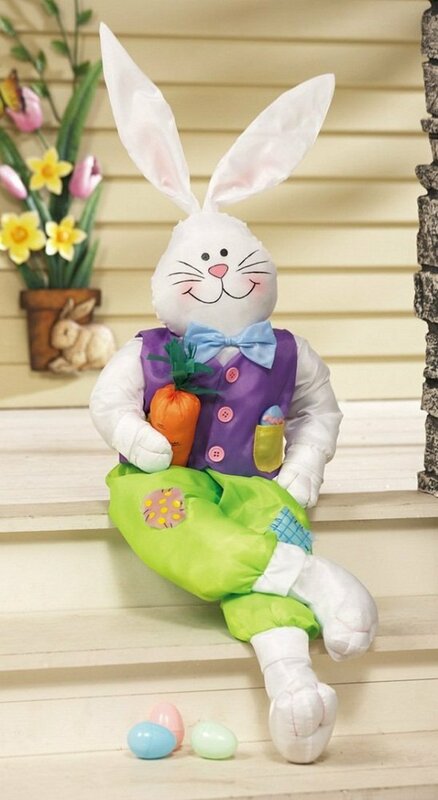 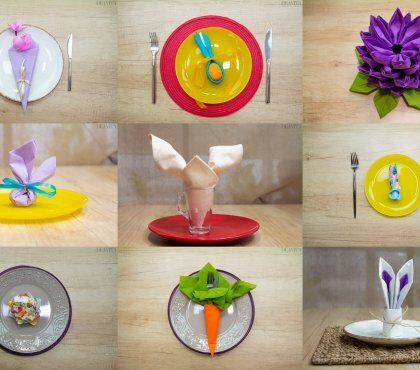 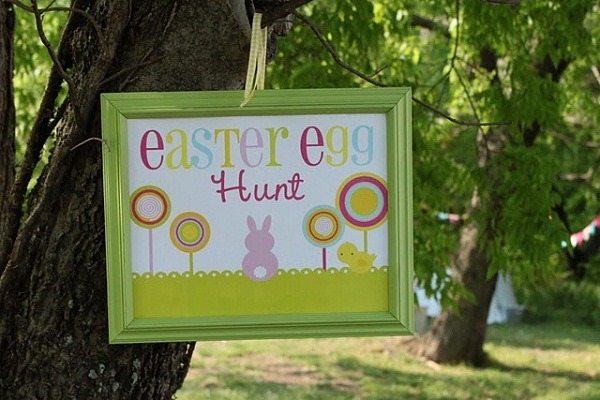 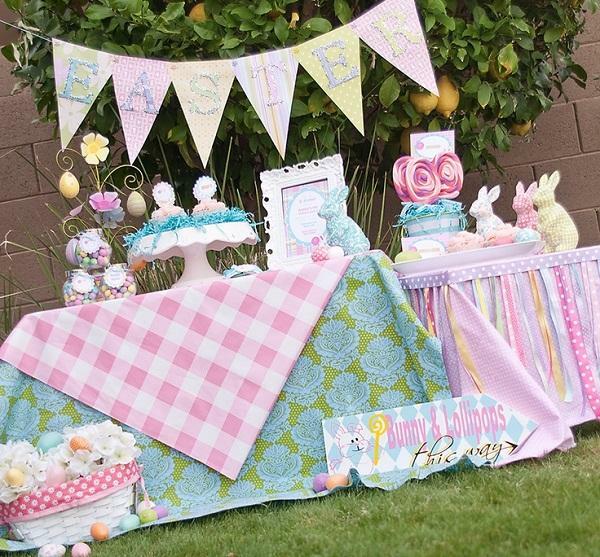 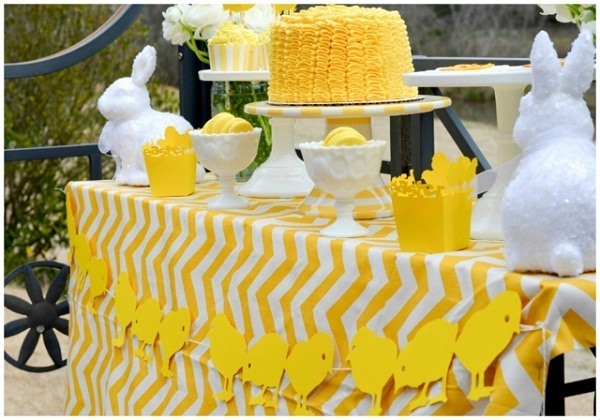 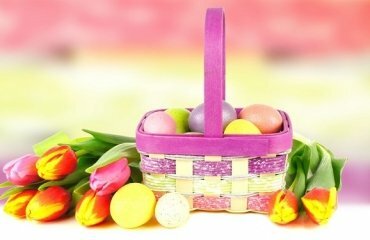 Beautiful and creative outdoor Easter decorations promise a peaceful, comfortable and most of all – cheerful holiday. 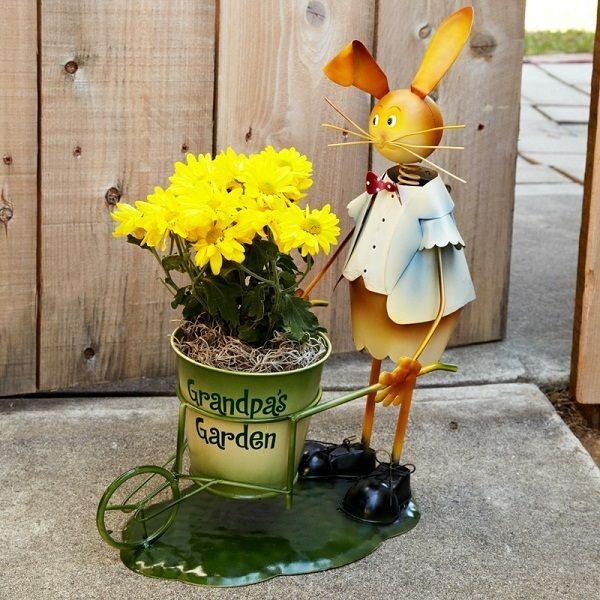 Funny animal characters can greet arriving guests. 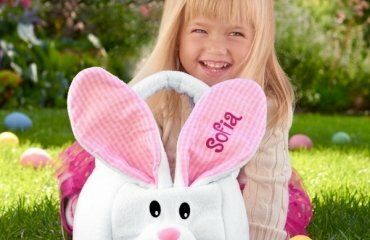 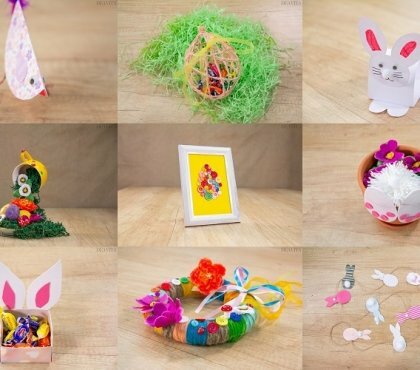 Cute bunnies hopping through the garden, cuddly lamb and sweet chicks from wool, felt and other colorful fabrics can be crafted by the children and it will be a lot of fun. 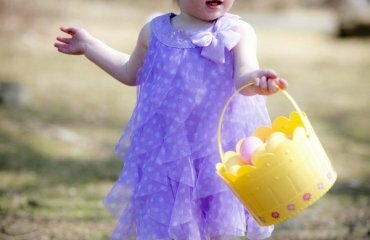 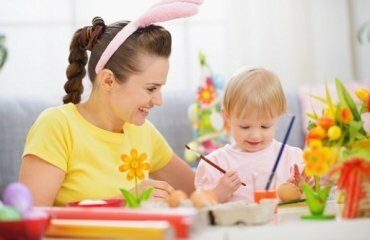 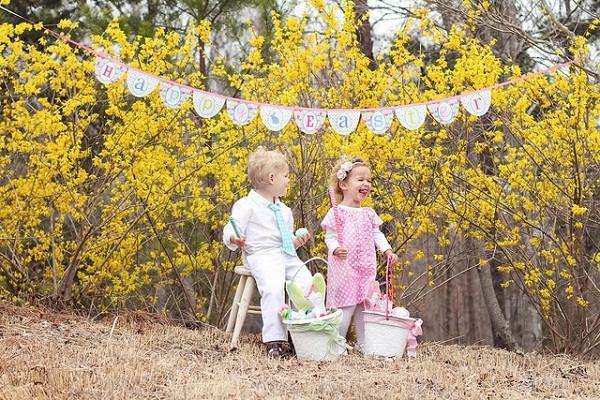 Easter dresses for toddlers – how to dress the kids at the holiday? 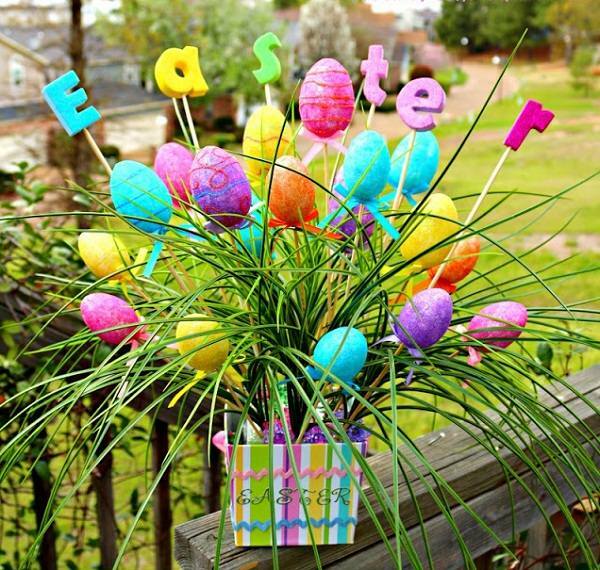 Personalized Easter baskets ideas- time for fun and Easter egg hunt!